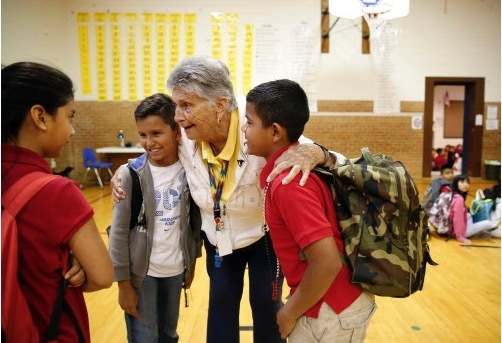 Retirement may finally be sinking in for Ruth Kaiser, a gym teacher at Foster Elementary School, who taught for the last day on June 3, after 50 years in education. The Dallas Morning News spent some time with Kaiser on her last day of school before entering into retirement. See how she, along with other tenured teachers set to retire, spent their last day with students in the link below.